From March 28 to 31, the InOut exhibition in Rennes will be held. 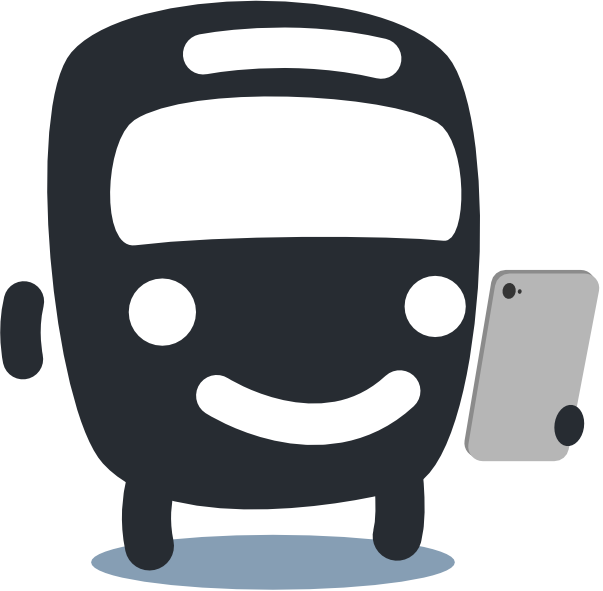 An opportunity for MyBus to talk about its ticketing solution for public transport. Come and dicover MyBus at the T04 booth. 90% of public transport users are equipped with smartphone. Nowadays, we travel with cards or bus tickets. The digitization of our journeys is becoming an important issue for operators and city authorities that are adopting mobile ticketing solutions. MyBus therefore provides an answer to this need thanks to its innovation. Indeed, the equipment installed in the vehicle no allows the ticket’s validation. It is the smartphone camera of the user who validates its title by flashing the QR-Code affixed inside or outside the vehicle. Thanks to this system, the installation cost of MyBus is practically nil. For the user, it saves time during the purchase. In fact, there is no need to go to a shop or purchase a ticket from the driver. MyBus will present its solution to professionals on March 28 and 29 at the “In” part of the exibition. The opportunity for MyBus to demonstrate its application to mobility stakeholders throughout the Bretagne region. MyBus is not just a bus business! For 3 months, the application will be experimenting on the Rennes metro. In fact, people will experiment MyBus through the QR codes installed on the network’s validators. On the MyBus app, there is also the traveler information of the entire STAR network. Therefore, people have access to a route planner, and to the community sharing. You can register here until April 7th if you are among those who may be interested Here. And to download the free MyBus application it’s here!